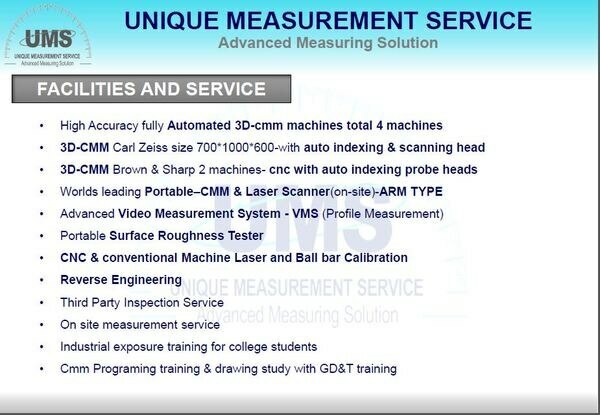 High performance measurement and calibration for motion systems, including CMMs and machine tools. 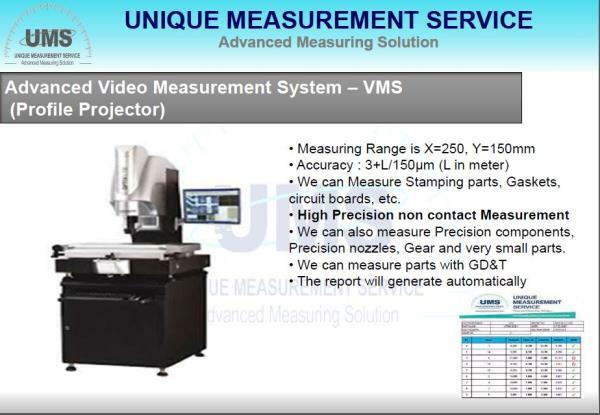 ACCURACY AND DYNAMIC PERFORMANCE Linear measurement accuracy is an assured ±0.5 ppm thanks to a precision stabilized laser source and accurate environmental compensation. Readings can be taken at up to 50 kHz, with a maximum linear measurement speed of 4 m/s and a linear resolution of 1 nm, even at maximum speed. 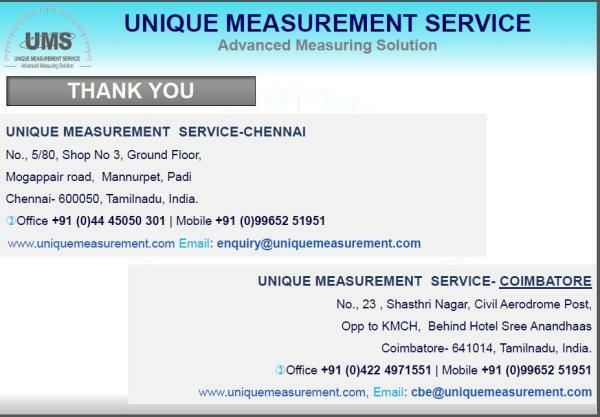 All measurement options (not just linear) are based on interferometric measurements, giving confidence in the accuracy of the data recorded. The most common use of the XL-80 laser system is for verification of motion systems. Measuring machine performance allows users to be confident in their machining or identify issues before they are seen in manufactured parts. 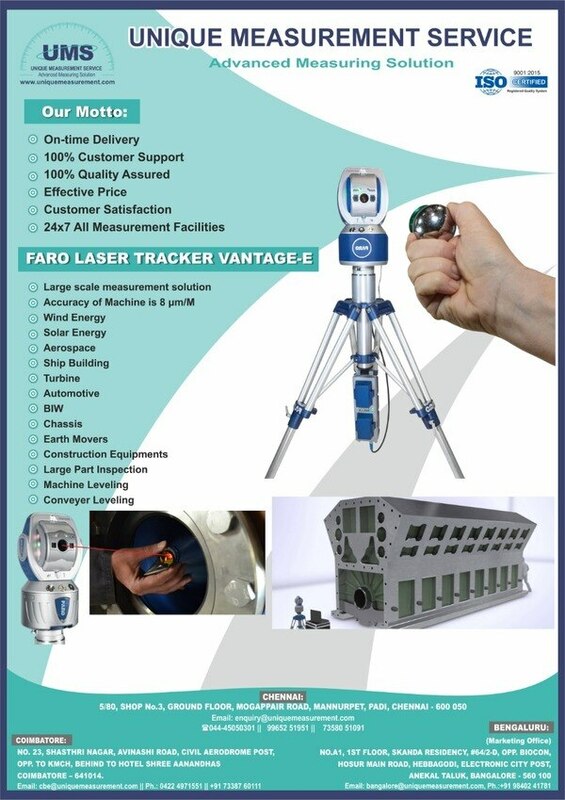 XL-80 is able to directly measure geometric errors in a machine independently, unlike laser tracker systems. This gives confidence in the measurements and makes it possible to isolate errors. Machine accuracy can then be improved by: Making targeted alterations to the machine's assembly Using the data to apply error compensation Repeat runs can verify the improvement made and demonstrate the improved capability of the machine. Benefits of Ballbar Testing for CNC Machines: Ballbar testing provides a simple, rapid check of a CNC machine tool'spositioning performance to recognised international standards (e.g. 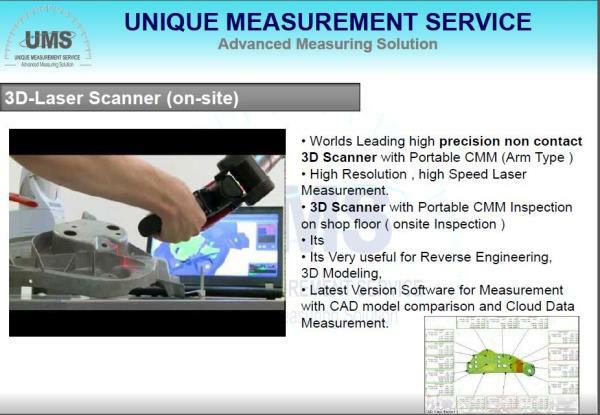 ISO, ANSI/ASME etc)allowing users to benchmark and track the performance of their machines and to quickly diagnose problems that may require maintenance and the error sources that produce them. 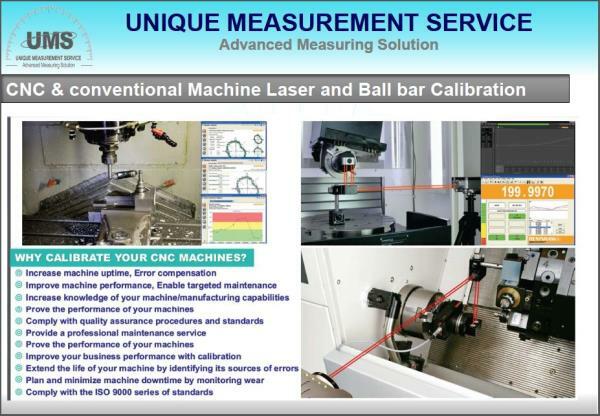 Regular ballbar testing of machine tools helps to : Ensure accurate parts, first time, from CNC machines Reduce machine down-time, scrap and inspection costs Demonstrate compliance with machine performance and quality management standards Implement fact based predictive maintenance Overall measures of positioning accuracy (circularity, circular deviation) in accordance with international standards such as ISO 230-4 and ANSI/ASME B5.54 or in Renishaw's own analysis reports. This report uses a unique mathematical analysis to diagnose many additional individual machine errors from the set of linear readings. Data is displayed graphically as well as in numeric format to aid and support diagnosis.